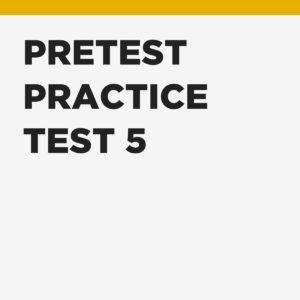 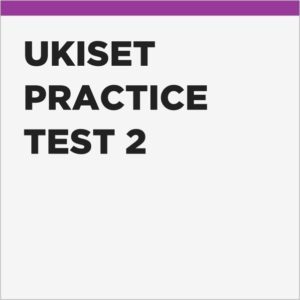 You may also be interested in UKiset Practice Test 2. Our two UKiset practice tests are pitched at the same difficulty level but each contains unique content. 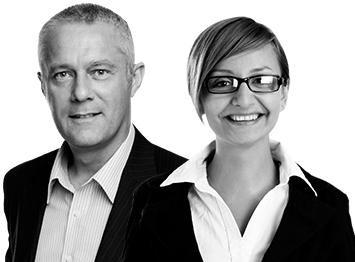 Therefore, taking a second test provides an excellent opportunity for your child to implement the feedback they receive from the first test.